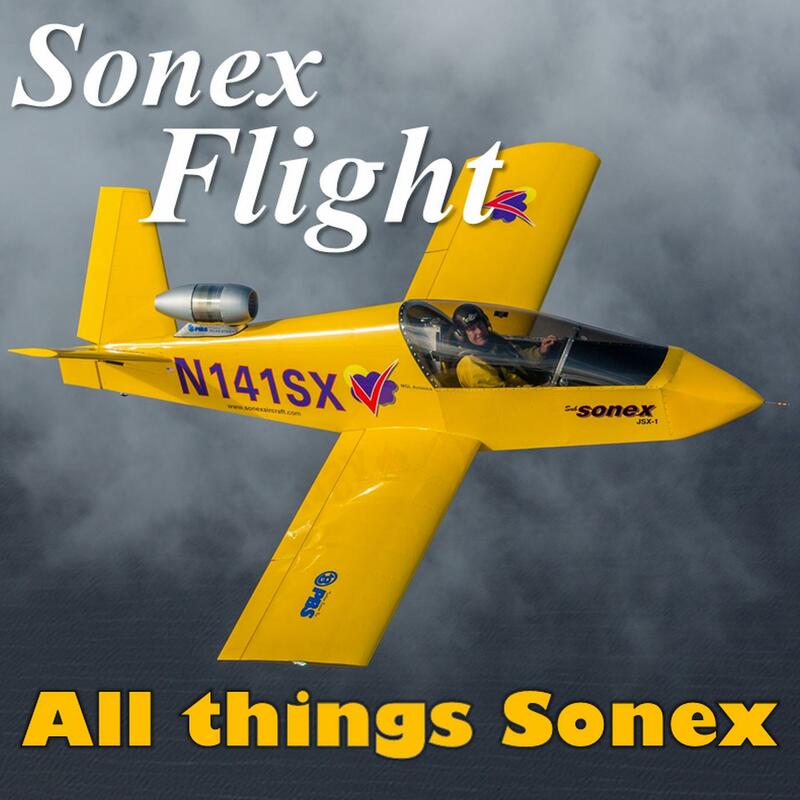 SonexFlight Podcast: Episode 28 - �17 Reklaw Fly-in"
Episode 28 - �17 Reklaw Fly-in"
"Camp Sonex" was formed once again, this time at the 31st Annual Fly-in at the Flying-M Ranch in Reklaw, TX! This gathering is a special event, and it's hard to describe why it's so loved by those who attend. The cast and attendees attempt to put the magic of Reklaw into words as we catch up around the camp fire.